Work with a PRO local NJ plumber that deliver excellent and affordable plumbing service in New Jersey! It’s never too late or early! We are a NJ plumber available to serve clients in NJ 24 hours a day, 7 days a week. 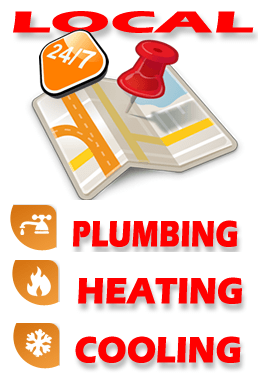 A knowledgeable experienced NJ plumber will service your plumbing emergency within hours, not days. We come on time! Day or night, weekend and holidays 24/7, we are 24 hour plumber ready to go to serve you at any time. All Plumbing Services, big or small. 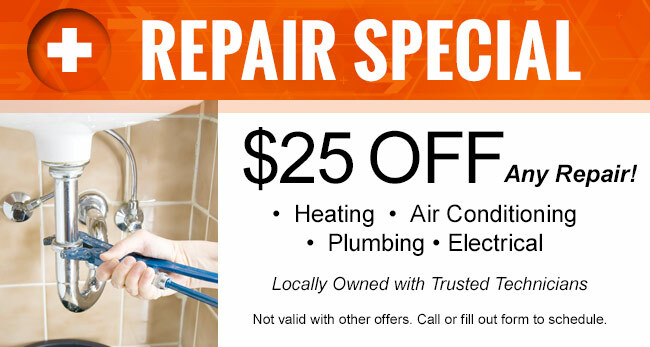 Water Heaters, gas, electric or tankless hot water heater repair NJ. Boiler repairs – as Boiler, Steam Boiler, oil boiler repair service.Hot Water Boiler. Sump pump repair, Sump pump replacement and Sump pump installation. Water Pump, Well pump, Jacuzzi pump, pool pumps or any pump you may need. 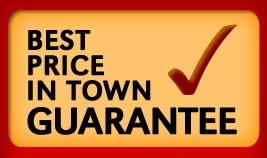 Heating – Central air home repair, boiler repair, commercial or industrial we do it all! Heating and Air conditioning repair NJ. Leak Repair; Sewer Pipe Repair and Replacement; Toilet, Sink, Faucet and Fixture Repair and Installation. Serving most New Jersey Counties, we offer top quality craftsmanship by certified plumbing technicians, swift job completion, and competitive rates to both residential and commercial customers. 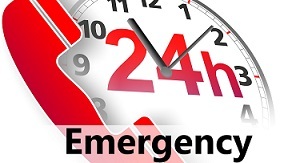 Our emergency plumbing technicians will be at your home as soon as possible to fix your emergency plumbing problem. Our plumbing specialists are knowledgeable and equipped to respond quickly and solve all types of plumbing emergencies on the spot. 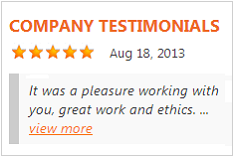 We are dedicated to providing all of our NJ plumbing clients professional service and satisfaction. We provide a full range of emergency plumber services in New Jersey from small plumbing repairs to full replacements of plumbing lines and equipment. Everything we repair and install is backed up by us and our best-in-the-business warranties. From water leak to sewer pipe repair or replacement to home plumbing service calls for drain cleaning, our qualified NJ plumbers will arrive at your home or business to investigate any New Jersey plumbing problem around the clock. 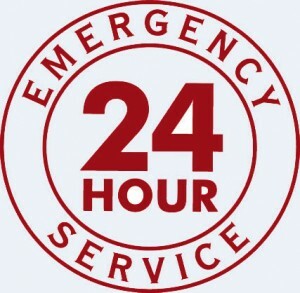 We are always on call 24/7 whether it’s a burst pipe in the middle of the night or some other emergency plumbing service before a dinner that you have, our 24 hr plumber be there on time when you need him. Call Us and Anytime and We’ll Be Happy to Help!